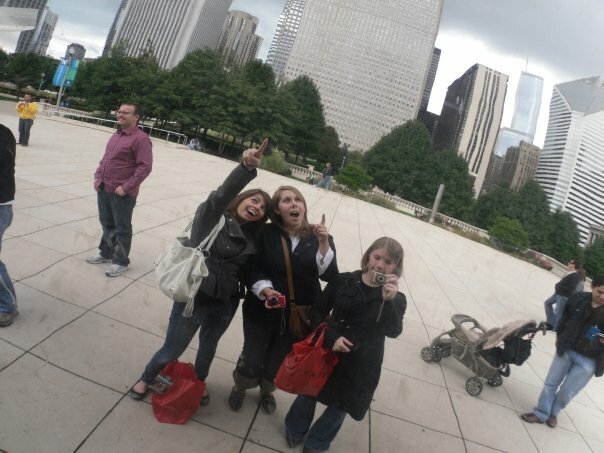 WONDERFUL weekend in Chicago with three of my best girl friends from college. It felt so so good to have a girl’s weekend that consisted of dancing, frozen pizza, beer, trashy reality tv (heyyy kourtney and khloe), gossip, ice cream, tanning, cosmo, photoshoots and barhopping. p.s. I am so moving to Chicago. 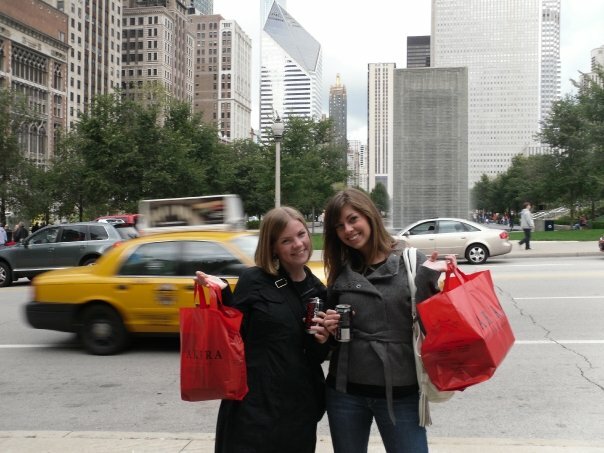 Girl’s weekend – Chicago style. In about 6 hours (not that I’m counting or anything…) I’m skipping out of work and heading to Chicago for what’s sure to be a ridiculously awesome weekend with my girlfriends from college. Meg, Caroline and Allie have all written about the importance of girl time recently and I can’t wait to add my own stories! Talk to you Tuesday < 3 ! Okay, not quite. 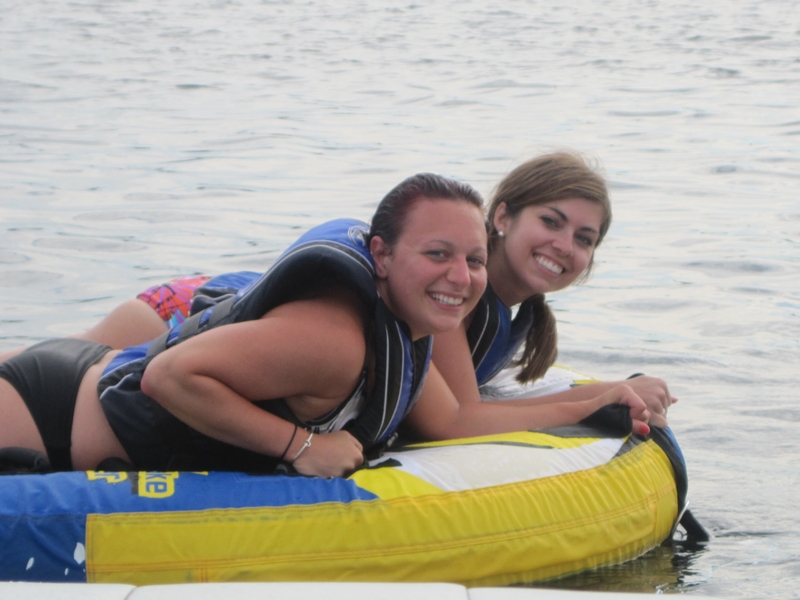 But, I did have a weekend filled with cliche summertime fun. 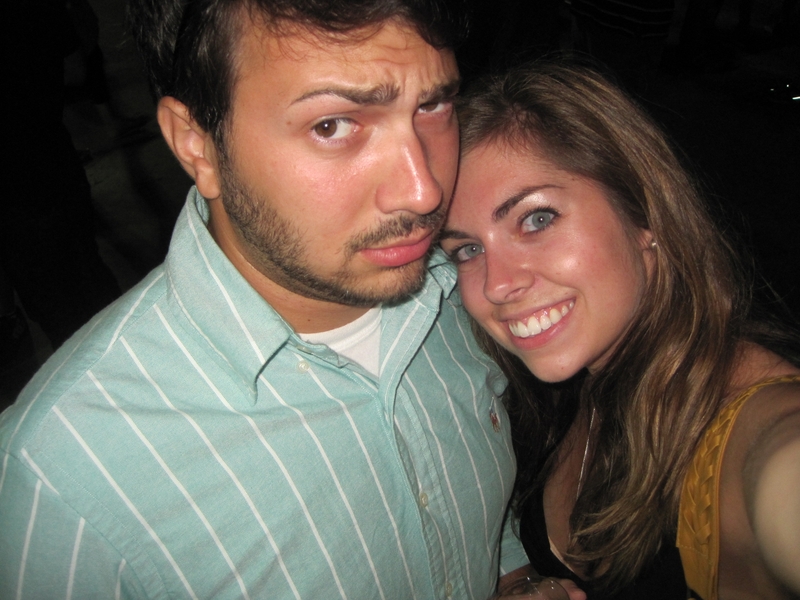 Friday: Friday night we went to Empire Brewfest in downtown Syracuse. This is by far my favorite festival (for obvious reasons). You pay $39 for a ticket (although the price increases every year.. NOT happy about that!!) and drink 4 oz. samples from dozens of local vendors. My favorite was Middle Ages Raspberry Ale, delicious! We also tried a jalapeno beer. Not sure who makes it but it definitely had a kick to it! The fun didn’t stop there! 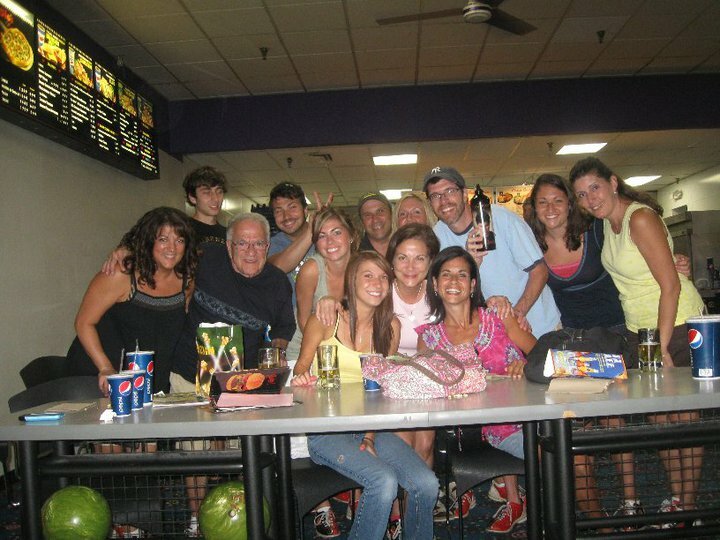 Last night I went bowling with my boyfriend’s cousins and family. We snuck in vodka, mixed it with lemonade, and had an awesome time! What are your favorite things to do in the summer? A move to the windy city? You know the way some people describe New York City? How from the first time they visited, they knew they were meant to go back, again and again and again? That’s how I feel about Chicago. What are your favorite things about Chicago? What should I know before deciding to take the plunge and relocating? Had an awesome long weekend to celebrate the 4th. 90+ temps meant we were either poolside, or lakeside, for 3 days straight. Plus, for some reason, I’m much more okay with eating excessive quantities of food on long weekends than I am on a typical day. Now, back to reality… when’s the next long weekend? ?